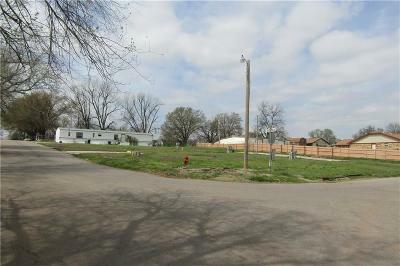 This mobile home park is tucked away in a residential neighborhood with 15 spots for mobiles. This price also includes the home at 1623 S 5th which is 3/1, 1647 sqft with carport as well as the cinder block storage building (approx 729 sqft) with A/C on the south side of Alabama. This would be great for a managers office or lawn equipment. These three separate parcels are being sold together. Currently, there are 2 RV's on the property and 2 mobile homes. One mobile is attached with a 10 year lease agreement and one is on a lease to own agreement. Seller will consider owner financing.